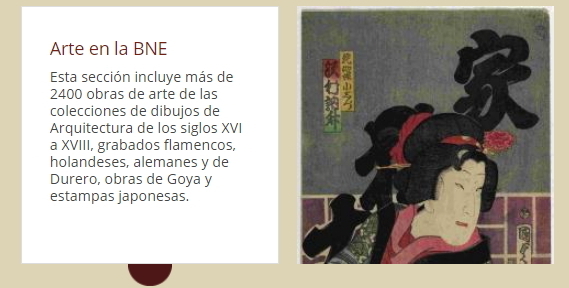 BNEscolar is a collection of more than 8,500 digital resources selected from among Spain’s Biblioteca Nacional (BNE) collection because of their interest for teachers and educators. View the project. The Biblioteca Nacional de España (BNE) primarily functions as the caretaker for Spain’s documentary and bibliographic heritage. Founded in 1711, its collection comprises 28 million publications dating from the 18th century to today. It reports to the Spanish Ministry of Education, Culture and Sport. 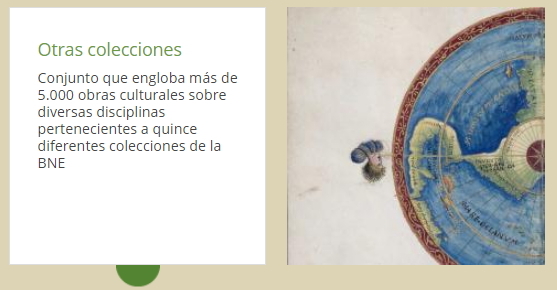 The challenge: highlight the educational value of a set of pre-existing content from the BNE’s Hispanic Digital Library and publish it so that it can be used by the educational community of parents, students, and teachers, thereby broadening its strict cataloguing and bibliographical use. BNE entrusted GNOSS to meet the challenge because of their strategy in line with open data development and exploitation. One of the National Library’s tasks is to disseminate its heritage among students and teachers at the intermediate level. The Didactalia project promoted by GNOSS, in which this project was included, is an interesting ecosystem that facilitates interaction with an emblematic Spanish cultural institution. This project came into being within the framework of collaboration between BNE and GNOSS during the 'Spanish Culture in Linked Open Data: explotación semántica y valorización educativa de los bienes culturales españoles’ (semantic exploitation and educational assessment of Spanish cultural assets). This practical advancement enriches and complements the educational content of intermediate-level curriculum.